222 Central Park South is a landmarked, 1908 cooperative residence in New York City with many signature architectural details. 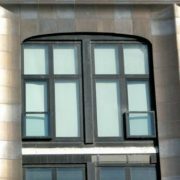 Boston Valley Terra Cotta is working on the restoration of this historic building, manufacturing new masonry to replace damaged pieces on the outer façade. 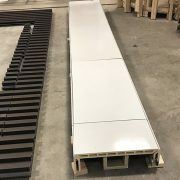 In the last post, we showed the progress in the factory as Boston Valley Terra Cotta fabricated new masonry to replace missing or damaged pieces on 222 Central Park South. 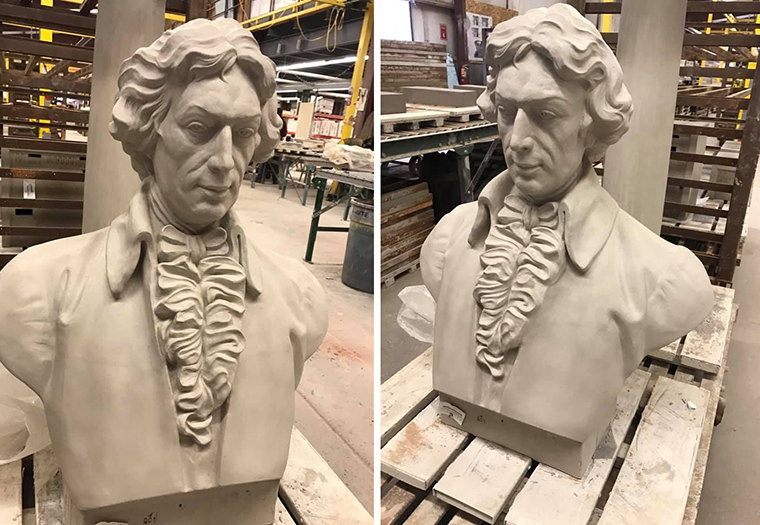 This blog shows a portion of the mold pouring process as we duplicate the bust of Thomas Gainsborough. The unique aesthetic of Gainsborough Studios is unrivaled among surrounding architecture with pictorial friezes, colorful mosaics, and a bust of 19th century, English portrait painter, Thomas Gainsborough. 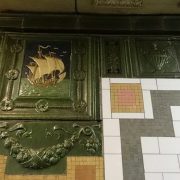 The artwork on the exterior elevation reflect the building’s first occupants and captures the unique energy of Manhattan at the turn of the 20th century. 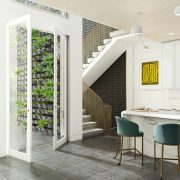 222 Central Park South was designed by Architect, Charles W. Buckham, for artists to live and work in. 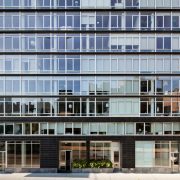 Living spaces feature large, two story windows overlooking Central Park with abundant, natural light pouring in from the north. Spectacular views that once provided inspiration to artists are now a commodity sought after by luxury home buyers in New York. The recreation of the bust is achieved through the Hand Press forming method, which is used for detailed and sculptural terra cotta. 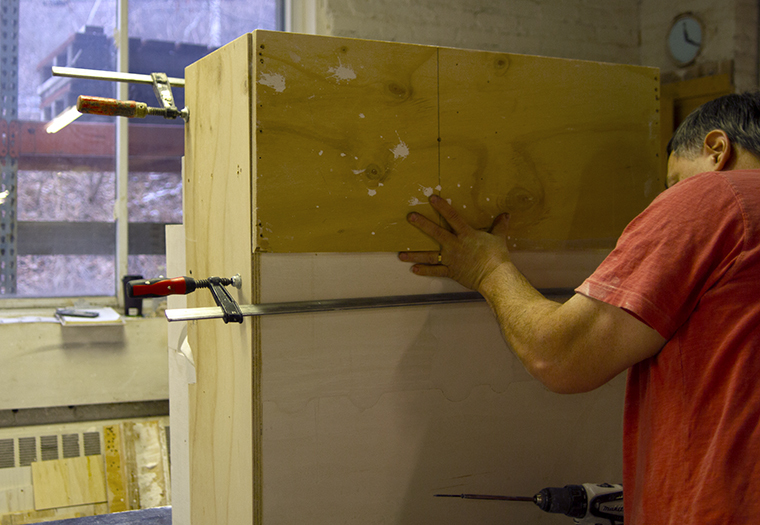 Plaster molds are created in multiple parts to encapsulate the whole figure. 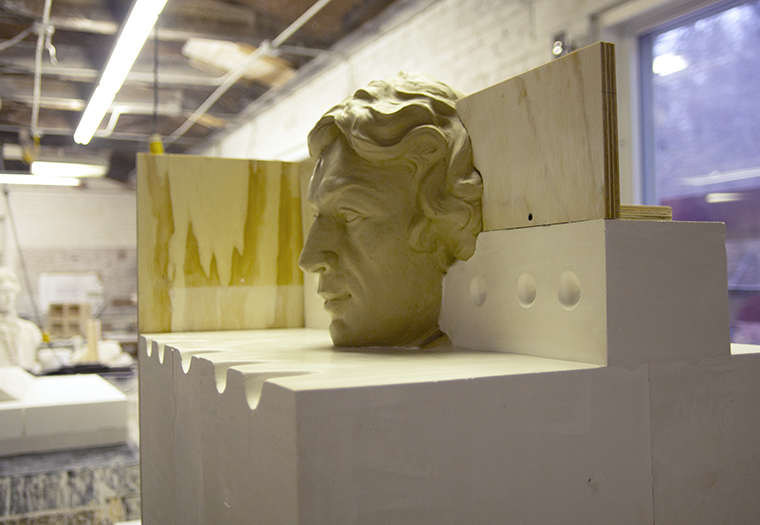 A mockup of the bust was first developed on top of a foam base. 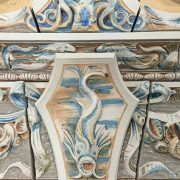 Sculptural details of the face and cravat were hand sculpted on the foam structure to accentuate and perfect elements that have weathered over time. Our reproduction of the Gainsborough bust will replace a GFRC replica made during a restoration in the 1980’s. It’s important for a trained sculptor to manage this process rather than a machine to preserve the integrity of the human touch. The Gainsborough sculpture is located above the entrance of the building in an alcove on the second floor. 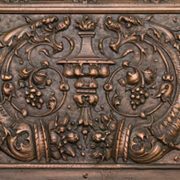 It is one of several notable artistic details that make 222 Central Park South a historic architectural wonder. 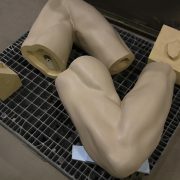 With parts of the mold already formed around the sculpture, immense precision is taken to create the mold for the face. The face is sealed by wooden boards and ready for the plaster to be poured in. Plaster is poured in increments until the head is nearly covered. 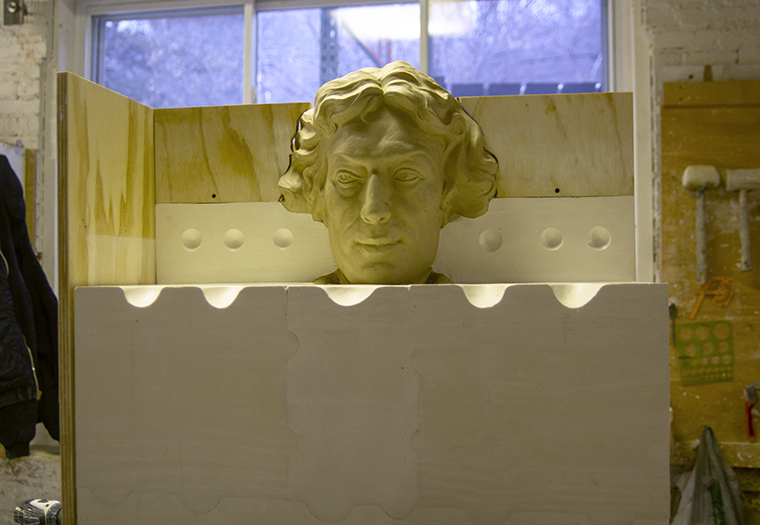 The bust of Thomas Gainsborough after being hand pressed into the plaster mold, the sculpture dries before firing in the kiln.